“NEW” HOHNER SUPER 64 & SUPER 64X CHROMATIC HARMONICAS!! Due to land in Australia at our warehouse in February 2019!!! Revolutionary new design features for the Professional player. 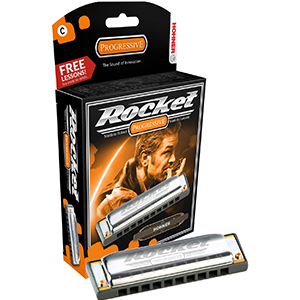 The Hohner Rocket harmonica comes in 3 models – standard (black comb), Rocket Amp (green comb) and the Rocket Low (blue comb). Each model has unique characteristics separate to the other. NEW SHIPMENT OF BOHEMIAN GUITARS, BASSES AND UKES DUE NOVEMBER 2018!! 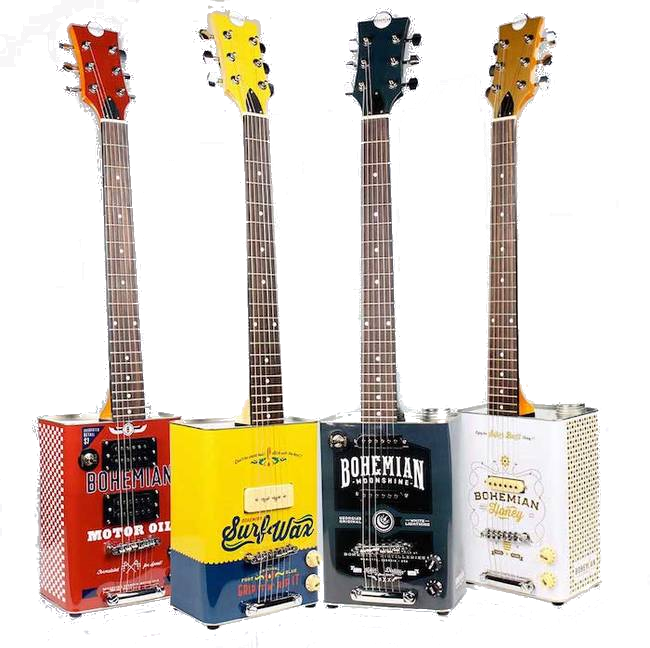 Bohemian Oil Can Guitars & Ukes – Coming Soon! Ortega Guitars – Now Available! HOHNER has created the hardest rocking harmonica in the world in close cooperation with one of the greatest metal frontmen, singers and songwriters of all time – Ozzy Osbourne. KJ Music is proud to continue our distributorship of Höfner guitars and basses into 2017, marking the 130th anniversary of the founding of the company in Germany. Check out this fantastic demo video from Music By Pedro. So cool! Black Dyke Band Loves Wick Mutes! New Nuvo jSAX Coming Soon! Where will you take your HOHNER harmonica?